Let eggs stand at room temperature for 30 minutes. Preheat oven to 350°. Whisk together eggs, sugar, lemon juice and orange zest. Whisk in butter until smooth. Set aside. For crust, pulse first six ingredients in a food processor until mixture forms a ball. Press pastry onto the bottom and up the sides of an ungreased 9-in. fluted tart pan with removable bottom. 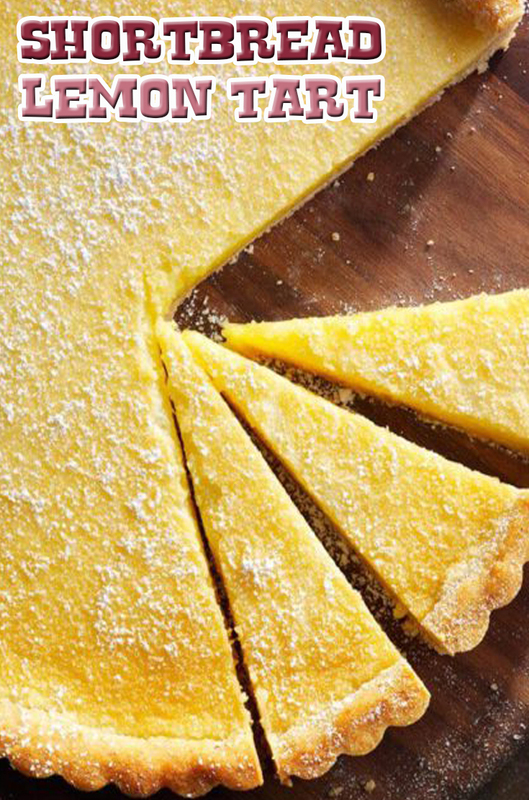 Pour lemon mixture into crust. Bake until center is almost set, 25-30 minutes. Cool on a wire rack. Just before serving, sprinkle with confectioners' sugar and, if desired, fresh raspberries.